As the left-wing media was relishing in writing about division within the Republican Party when President Trump made a deal with the Democrats over the debt ceiling, it ignores the fractures with the Democrats. Some Democrats are outraged over Hillary Clinton’s book promotion tour where the former presidential candidate is blaming everyone for her loss but herself. Most concerning is the far left tilt of the Democrat base which is increasingly moving to the socialist view of the world. For example, Politico reports Bernie Sanders backers attacked Senator Kamala Harris (D-CA) because she is viewed as part of the Democrat establishment. The problem for Democrats is they can’t get a handle on Sanders or his supporters. 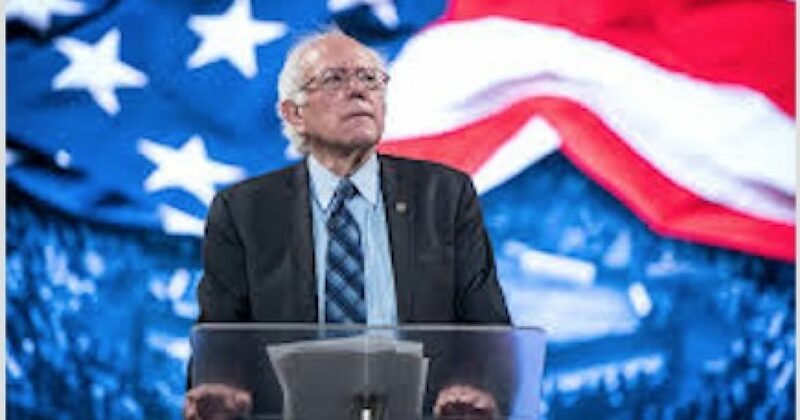 Some of the tension dates back to the way the Democrat National Committee (DNC) was discussing ways to undermine Sanders run for president. In fact, some are calling for Sanders to lead a new political party. The pressure on Mr. Sanders to strike out on his own is intensifying now that former Labor Secretary Tom Perez was elected chairman of the Democratic National Committee, overcoming a stiff challenge from Rep. Keith Ellison and progressive activists who say the party’s primary race last year was rigged against the Vermont independent. But DNC members gathered here said the efforts — including from the Draft Bernie for a People’s Party — are misguided. The dissension among Democrats and the distraction it is causing can negatively impact the ability for Democrats to gain significant seats in Congress in the 2018 elections.